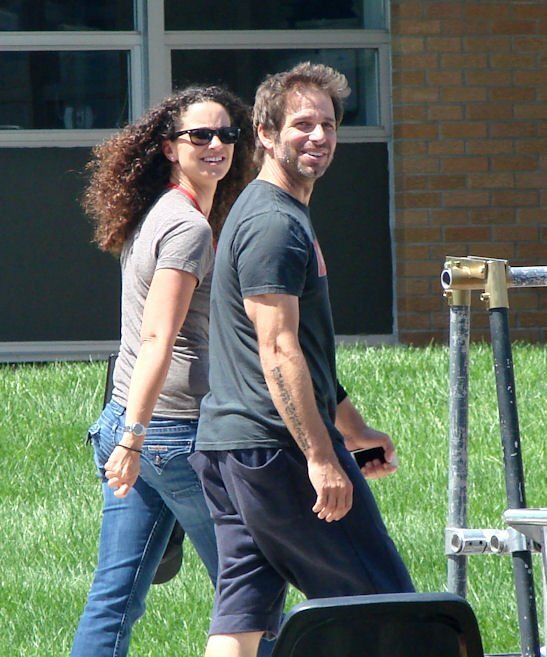 First Look: Amy Adams & Zack Snyder on Set for Superman Reboot 'MAN OF STEEL'! 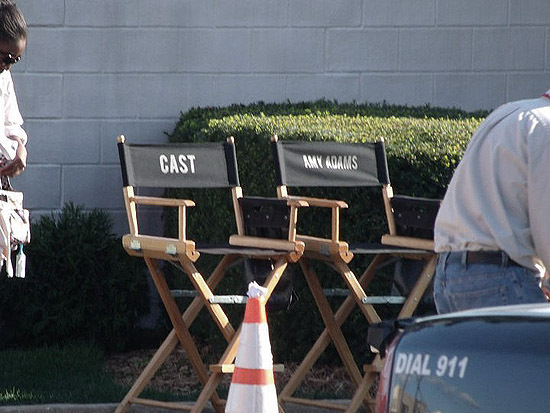 Some Set images have emerged online today of director Zack Snyder & actress Amy Adams on location in Plano, Illionis a small town, which has transformed into Smallville. Adams plays Lois Lane in the Superman reboot & the scene she involved in has the 36 year old actress filling gas is at a 7-11. Man Of Steel stars Henry Cavill, Amy Adams, Kevin Costner, Diane Lane, Michael Shannon, Antje Traue, Julia Ormond, Russell Crowe, Laurence Fishburne with Christopher Meloni, Harry Lennix & hits theaters June 14th 2013. Hit the jump to check out the images. 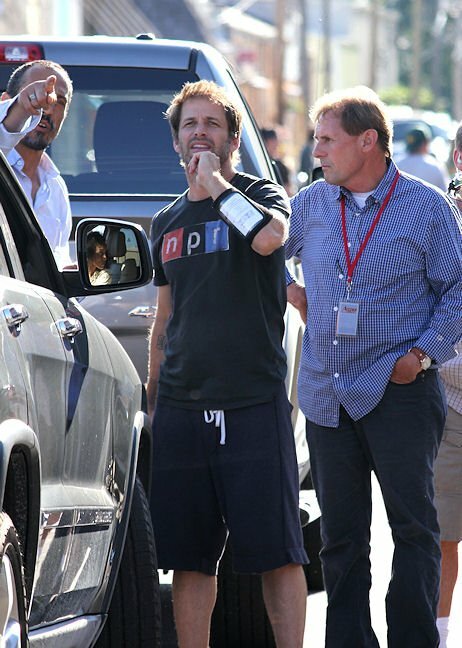 I'm reading: First Look: Amy Adams & Zack Snyder on Set for Superman Reboot 'MAN OF STEEL'!Tweet this!